In “that happened how long ago?! 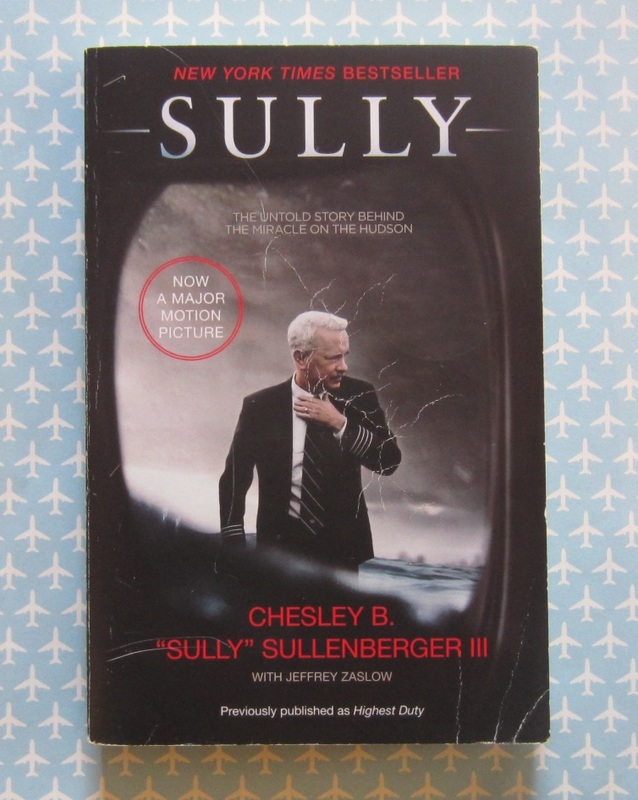 ?” news, can you believe it’s been ten years since Captain Chesley “Sully” Sullenberg landed a plane on the Hudson River saving all 155 passengers and crew on board? Read all about it in “Sully: The Untold Story Behind the Miracle on the Hudson”. You can find it in our used autobiography/biography shelves (a.k.a. : the truth is often stranger than fiction section). December 6, 2018 2018 books at incredible prices! Previous Post Buy one, get one free!